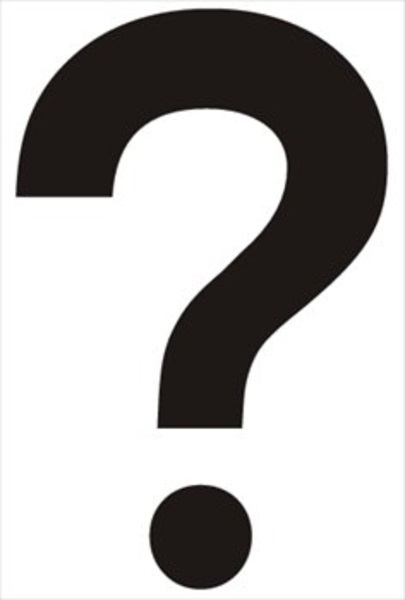 Are there any more Metropolitan Drinking Fountain and Cattle Trough Association cattle troughs in Essex? If you know of any other cattle troughs in Essex please send me details. 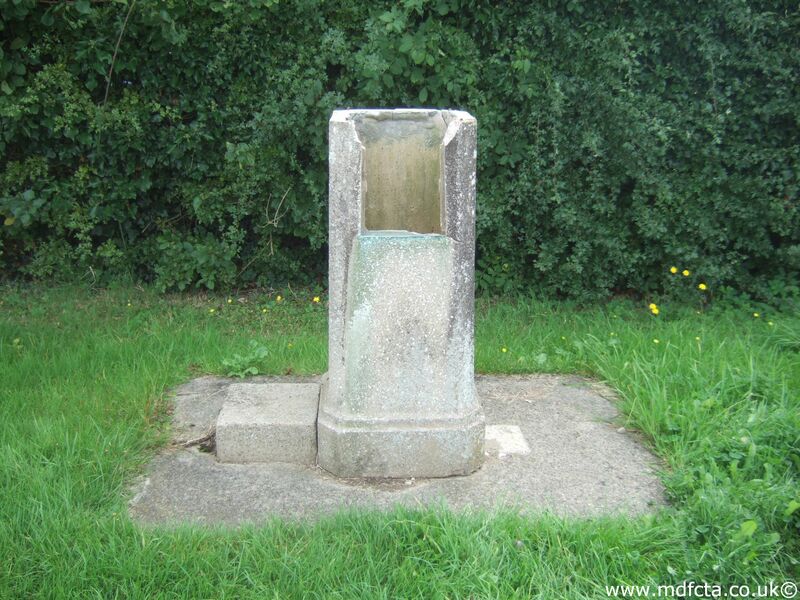 On 10 July 1913 a 6ft 6in trough  was erected in Bocking, near Braintree. The gift of Miss Courtauld £20.0.0. In November 1959 a 6ft 6in trough  was moved from Chingford to Bury Road, Epping Forest. 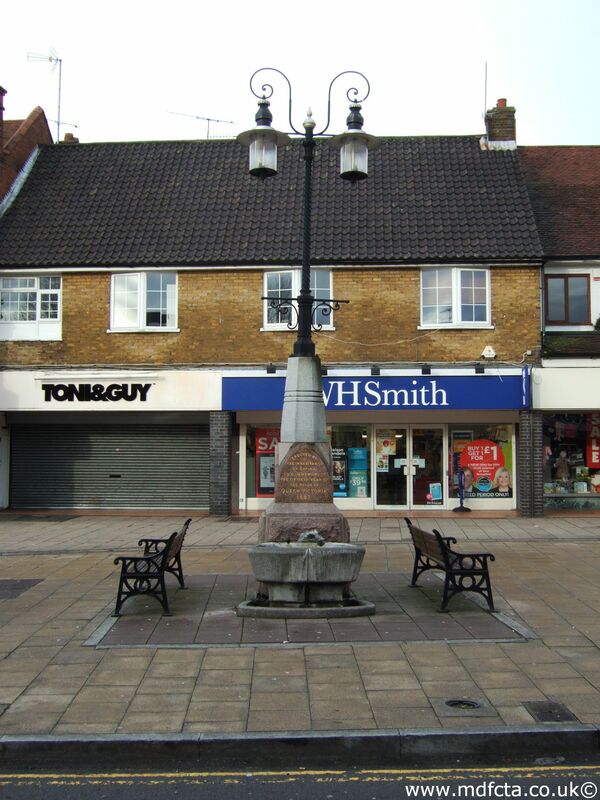 On 3 August 1916 a 9ft 6in trough  was erected in Epping just outside the village. This trough may have been removed during road-works during the 1990's. 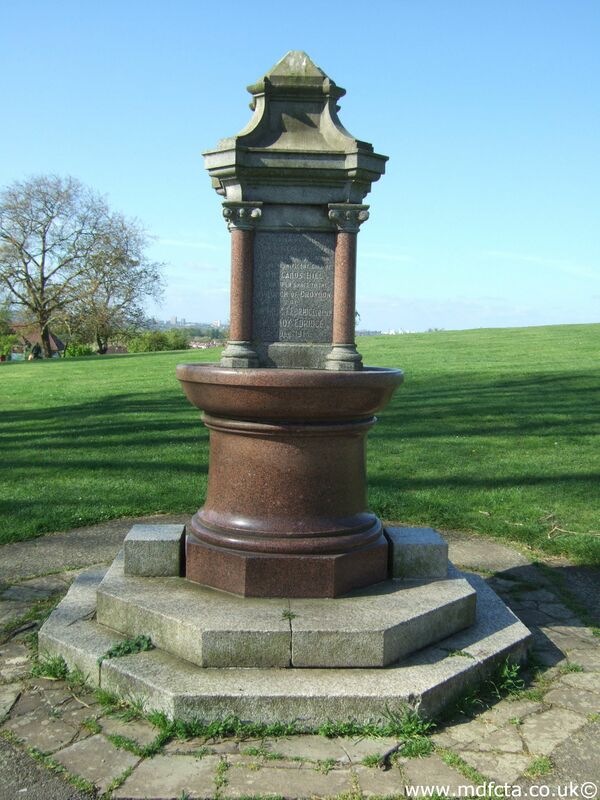 In October 1889. a 6ft 6in trough  was erected in Southend-on-Sea at Strutts Green. 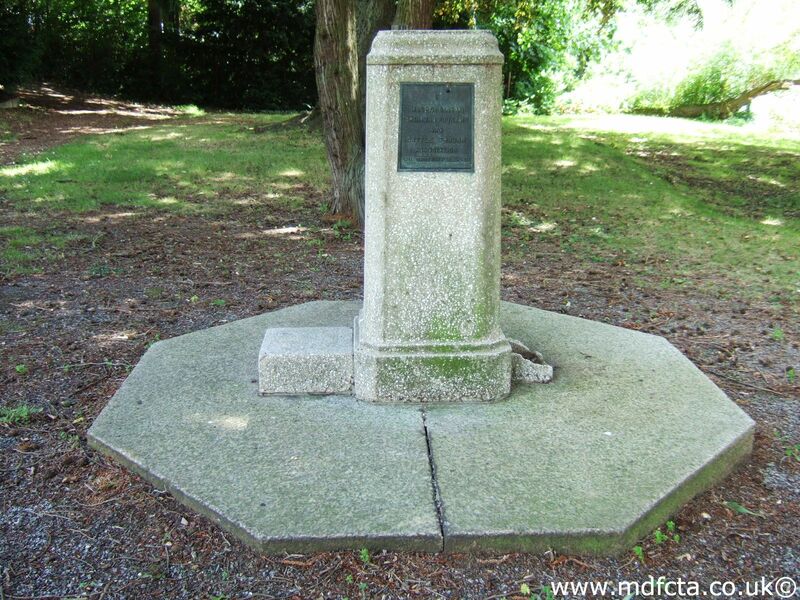 On 23 February 1920 a 9ft 6in trough  was erected in Leigh-on-sea near the Elms Hotel, London Road. 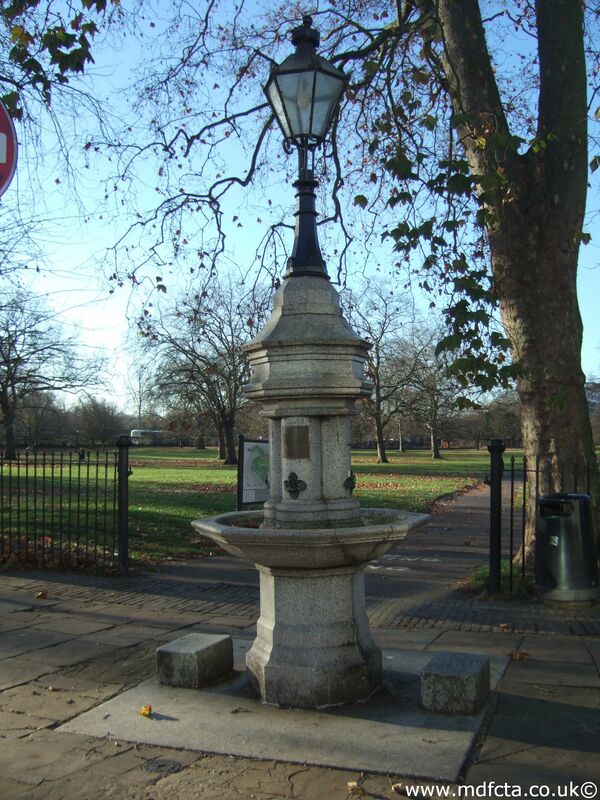 On 23 November 1920 a 4ft trough  was erected in Southend-on-Sea at Southbourne Grove opposite Chalkwell Park. 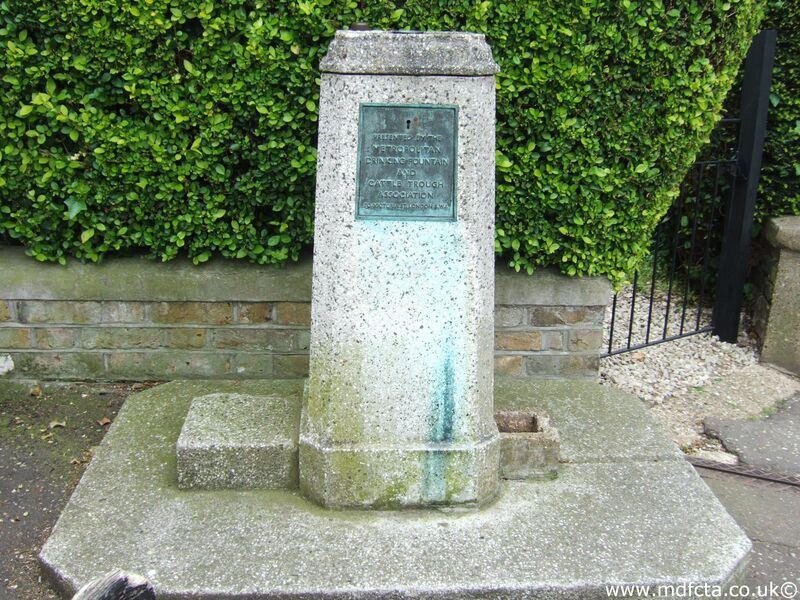 On 28 July 1920 a 6ft 6in trough  was erected in Southend-on-Sea at Southchurch Road by Hamstels Lane. In August 1884 a 9ft 6in trough  was erected in Southend-on-Sea on North Road. 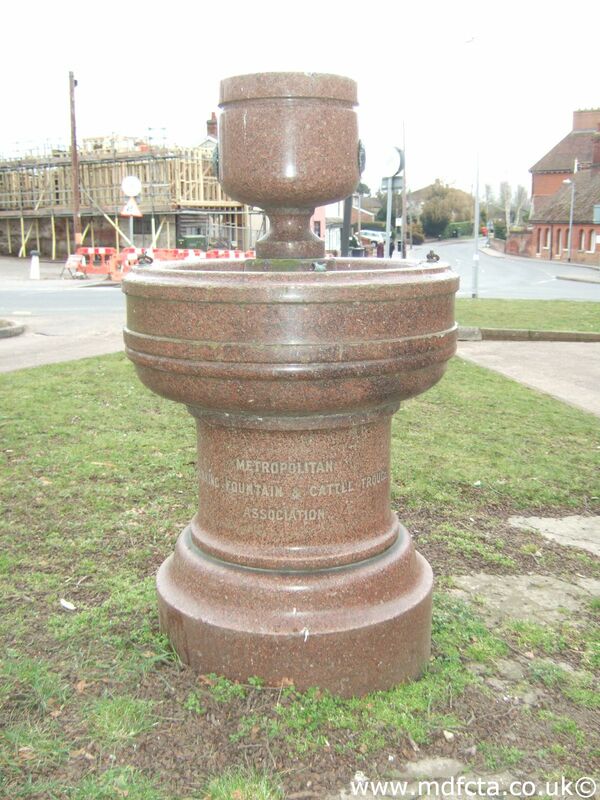 On 23 November 1920 a 4ft trough  was erected in Southend-on-Sea on Sutton Road near All Saints Church. 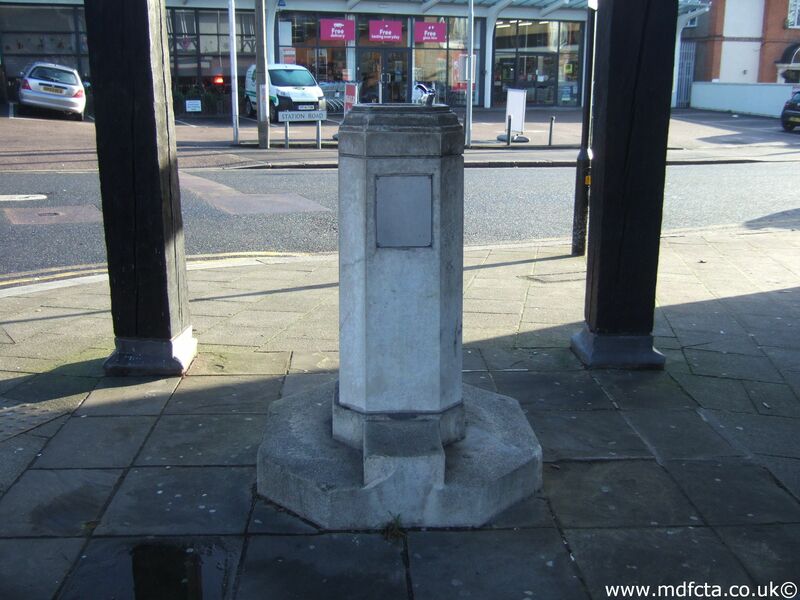 On 28 July 1920 a 6ft 6in trough  was erected in Southend-on-Sea at the junction of East Street and North Street. This was removed to Victoria Avenue. An MDFCTA trough may have been moved to North Farm, Theydon Mount. An MDFCTA trough may have been moved to Galleywood House, Aimes Green, Waltham Abbey. An MDFCTA trough may have been moved to 4 Snakes Lane, Woodford Green. An MDFCTA trough may have been moved to Orchard Cottages, Hovefields Avenue, Basildon. 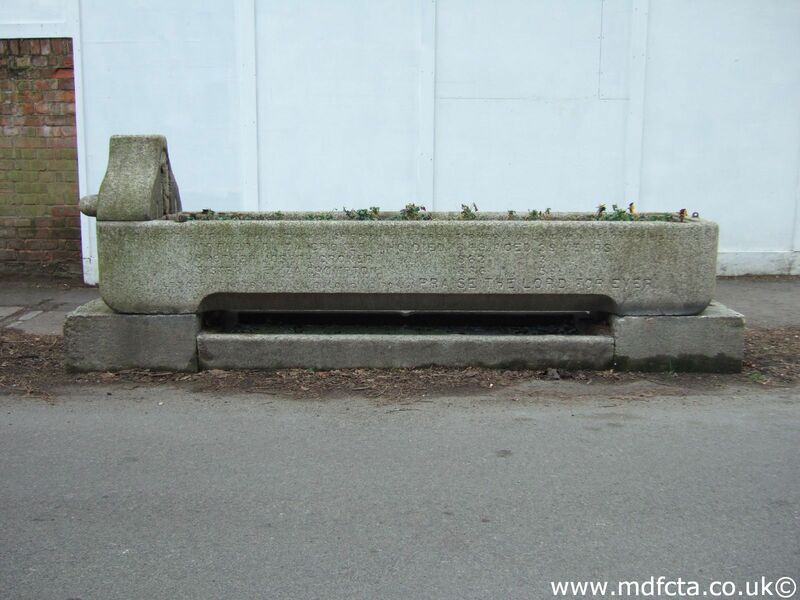 An MDFCTA trough may have been moved to Taunton House, Queens Road, Buckhurst Hill. 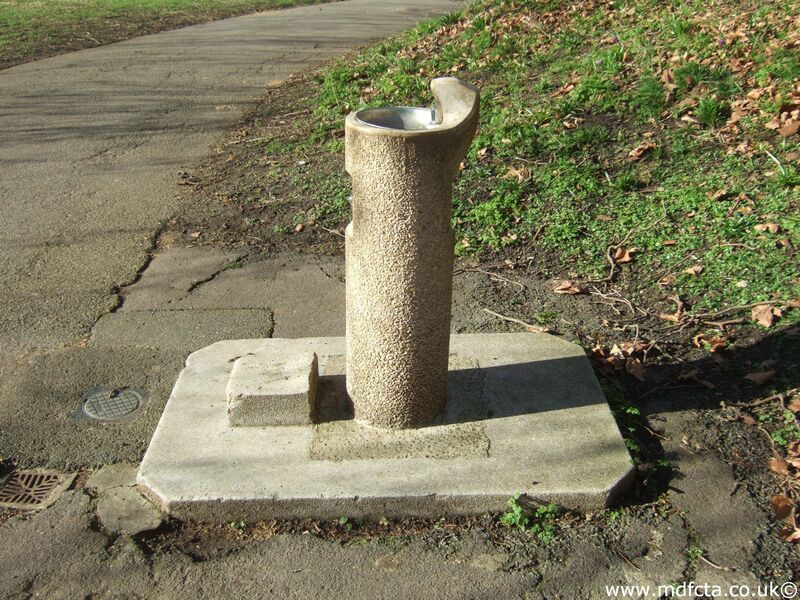 Are there any more Metropolitan Drinking Fountain and Cattle Trough Association drinking fountains in Essex? 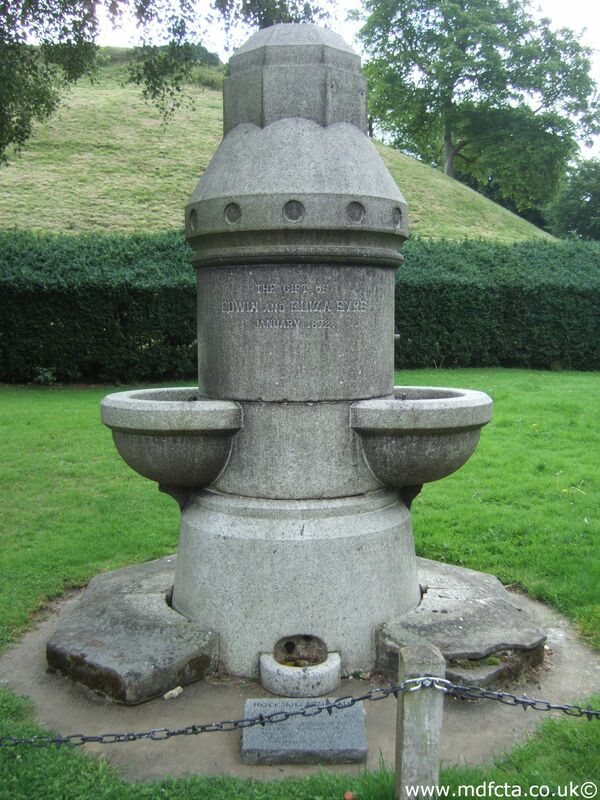 If you know of any other drinking fountains in Essex please send me details.